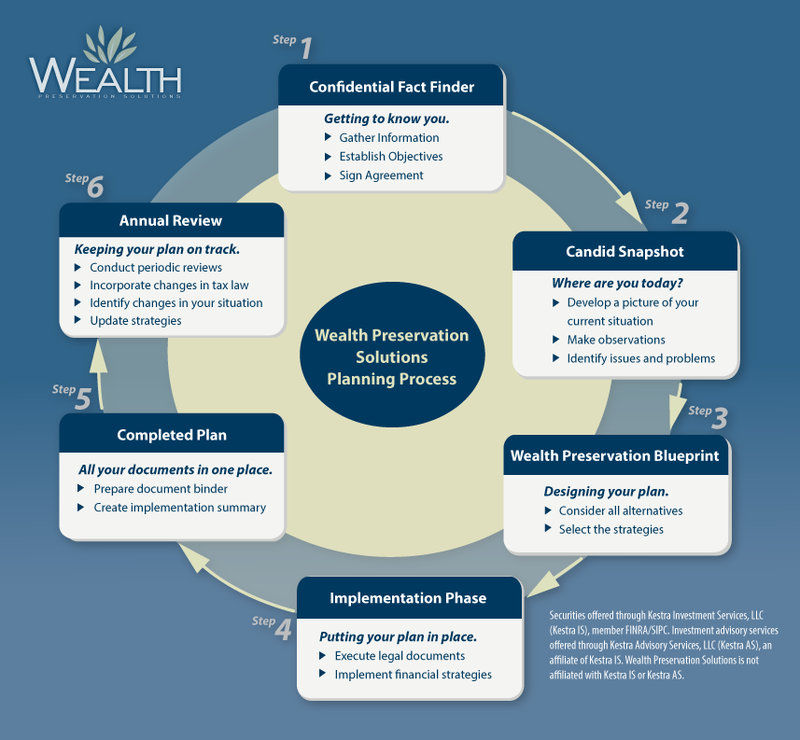 Michael is the Director of Business Development for Wealth Preservation Solutions. In addition to coordinating all speaking engagements for the firm, he serves as the interface between the firm and all organizations with which the company works. 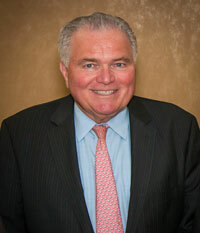 Prior to coming to Wealth Preservation Solutions, Michael worked for over 30 years in the computer industry, in sales and sales management. He also has a strong background in public accounting. Michael is a graduate of St. Francis College and a Vietnam Veteran. He is a devoted family man and works extensively as a volunteer for the Cancer Hope Network.